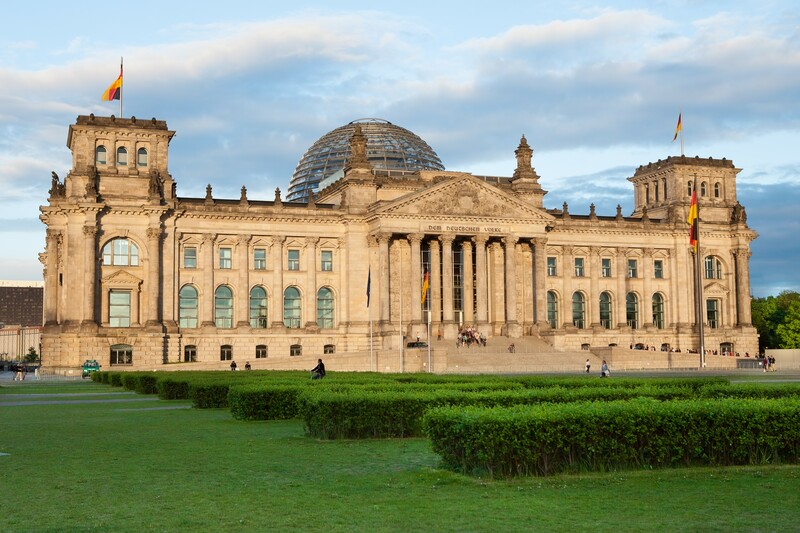 The IACPM 2019 Annual Spring Conference will be taking place at the Hotel Palace Berlin on Thursday and Friday, May 16-17, 2019. Member Registration – Choose this option if you receive emails from the IACPM and have a login. Password Set/Reset – Choose this option if your firm is a member of the IACPM but you need to set (or reset) your password. Return to this page and use “Member Registration” link above once your password has been reset. All Others Click Here – You will be required to submit a New User Login form. Meeting registration requires a password. Once you click the registration link, you will be prompted for a username (your email address) and password. Your password is the one you have been using to log into the members only section of our website. If you are a member but do not remember your password, or have never created one, you can click here to set a password. Team Discounts: We are pleased to offer discounts for teams of four (4) or more attendees from the same organization that register and pay for this conference at the same time on the same credit card. Discount given at the time of registration. No refunds or credits will be given if the group discount is requested after registration. Please call +1 646 583 0634 or email Dani@iacpm.org for full details. *Only individuals from member firms, or firms that would qualify for membership in the IACPM are eligible to attend the Conferences (see our website at www.iacpm.org for eligibility). Also, please note that cancellations must be made in writing prior to April 15, 2019 to qualify for refund. We regret that there are no refunds for cancellations after that date, but the IACPM will issue a credit toward a future conference. For registration questions, please feel free to contact Dani Gelband at Dani@iacpm.org or call +1 646 583 0634. Please click here to view a draft agenda. Please feel free to contact us if you have any suggestions or questions regarding the meeting. You can email us at conferences@iacpm.org.